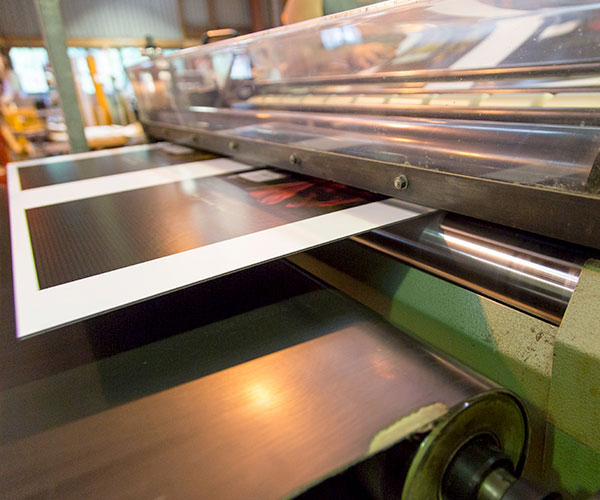 Proudly providing the highest standard of print finishing for over 50 years. We understand to “MAKE YOU LOOK GOOD” we need to perform at a level that not only meets your expectation but surpasses it. 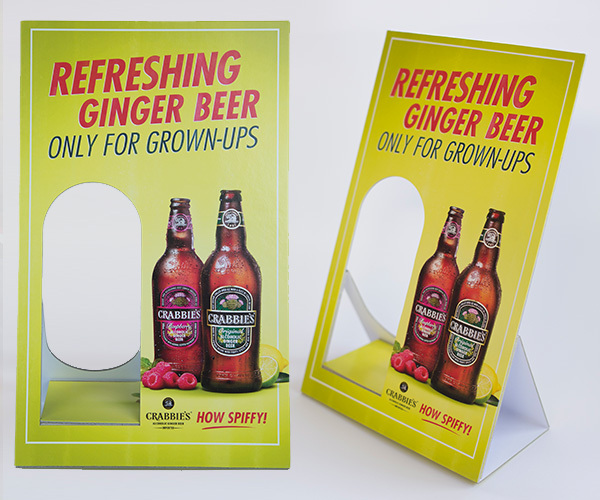 We are specialists in print finishing for point of sale and packaging. 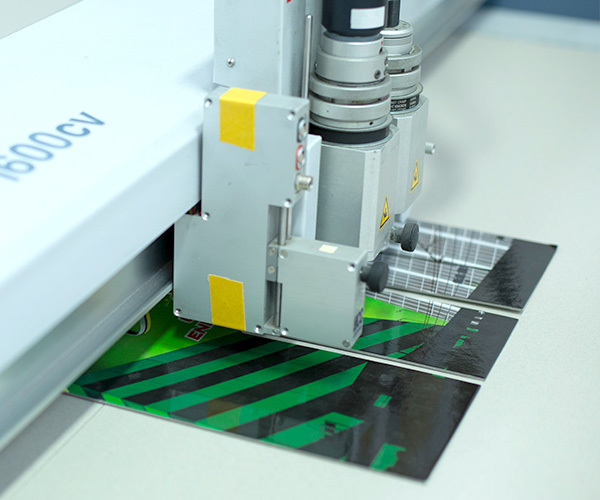 We offer mounting litho laminating, die cutting, film lamination and gluing, along with a contract manufacturing service. Larsen & Best Ltd is a New Zealand owned and operated company that has provided top quality service and products to the market for over 50 years. 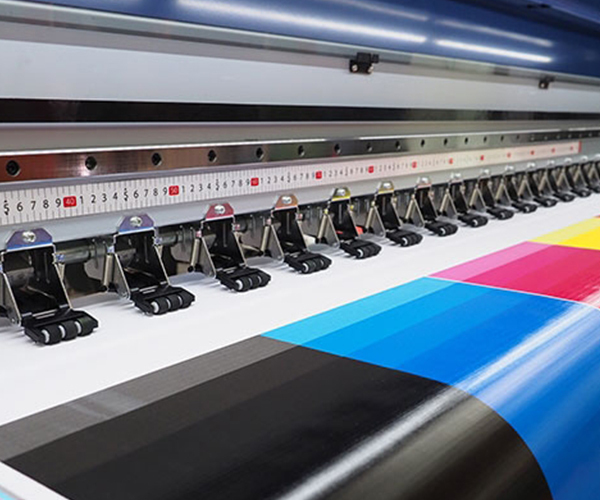 With a reputation for producing high quality work while achieving tight delivery deadlines, Larsen & Best strive to take the stress out of those complex print finishing jobs. 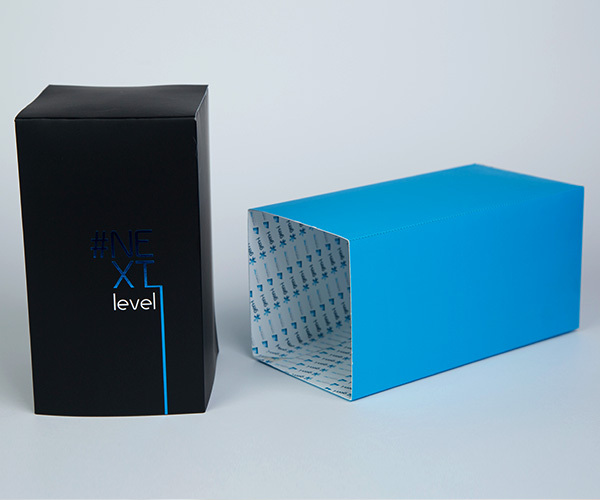 We can offer a variety of options for your point of sale or specialist packaging requirements. Let us advise you on the best option to display and promote your products. 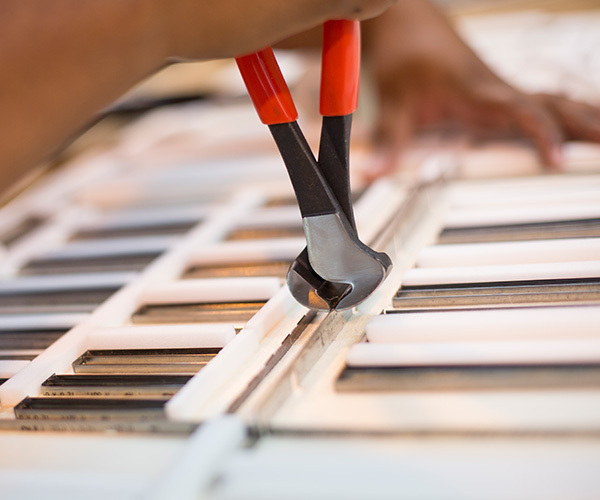 We work closely with our clients, from the early stages of a job, to ensure the work is done right first time, and on time, using the most effective method for your job. Efficiency starts with your first enquiry and continues until your job is delivered on time to your requested destination.